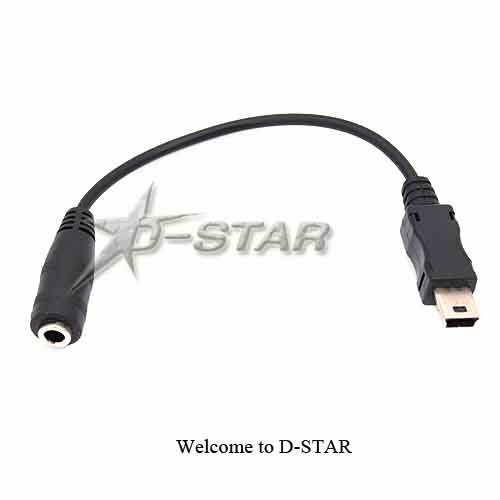 Adapter converts the phone's own audio output into universal 3.5mm output . 3.5mm output means unlimited possibilities of device to broadcast the audio sound/music from your phone . Adapter allows connection to any 3.5mm stereo headset and portable speaker . NOTE: Audio adapter WITHOUT built-in microphone .